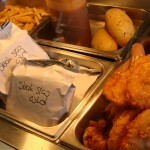 Looking for a freshly made, great value lunch? 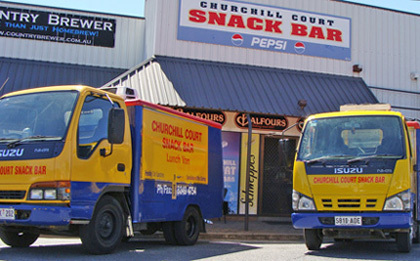 Head to the Churchill Court Snack Bar, conveniently located at 543 Churchill Road Kilburn, just off of Grand Junction Road. 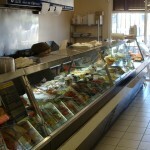 There you can have your choice from a fantastic range of made to order sandwiches and rolls, with your choice of fresh crispy salads and quality cold meats. Need a bit of a pick me up? Come in for one of our popular coffees or grab one to go with your morning tea or lunch order. Why not add an ice cold can of soft drink to your custard tart or donut. Call ahead, pre-order your lunch and we will make it fresh, ready for you to pick up. Call now on 08 8349 4754. 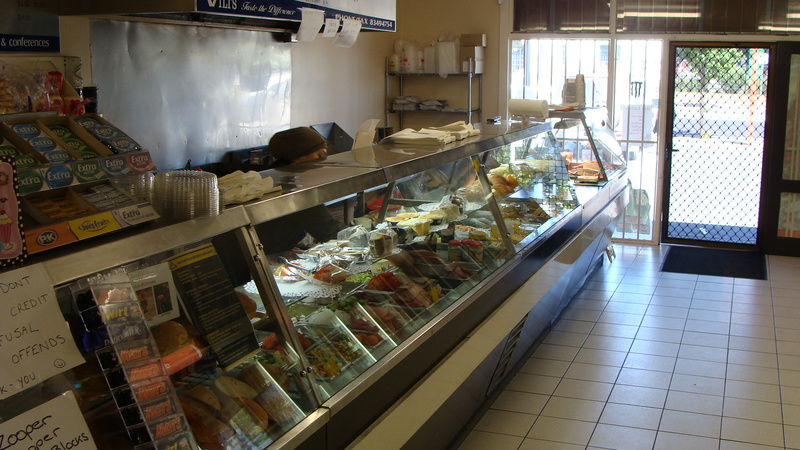 Churchill Court Snack Bar is more than just your regular corner deli. 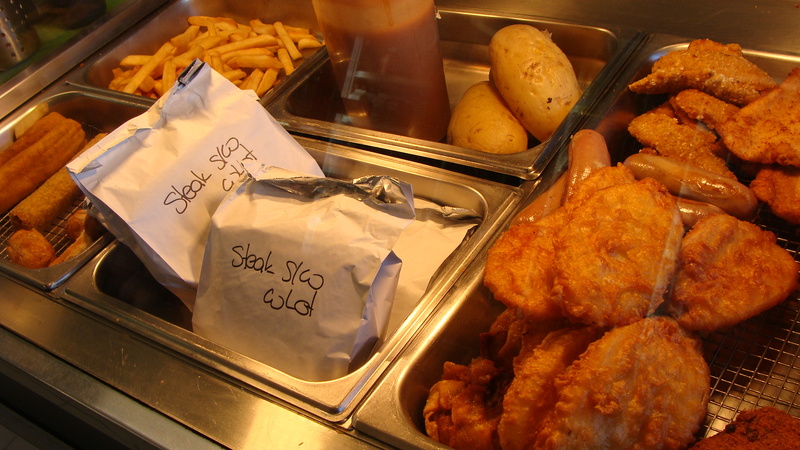 We offer a full range of your favourite hot foods from steak sandwiches to burgers, hot dogs, yiros, pies, pasties, sausage rolls, pizza, quiche, croissants, and baked potatoes. 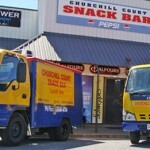 We also have your favourite snacks and finger foods, such as hot chips, Chiko Rolls, dim-sims and many more!